Alinda Morris Interior Design LLC is a full service design firm specializing in high-end residential Interior Design. We offer wide range of interior design services tailored to create spaces based on each client’s individual needs while consistently maintaining a clean, sophisticated aesthetic that is both livable and modern. 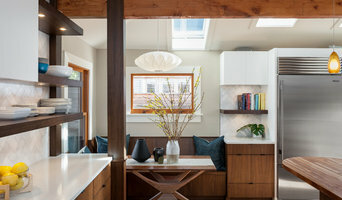 Each project is unique and reflects the personal style of the homeowners. Collaborations with local artisans and craftsman add exclusivity and luxury to every project. Design Process: We offer each client a structured integrated design process based on each individual project. 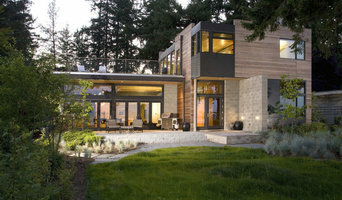 This process is a collaborative method for designing homes, which emphasizes the development of a holistic approach. It is driven by collaboration between specialized professionals in fields such as architecture, lighting, interior design, acoustics, landscape design, structures, and construction. 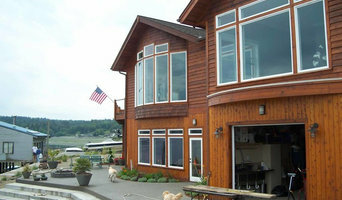 I have gratefully enjoyed serving clients with individualized architecture services for a wide range of residential projects since becoming a Washington State licensed architect in 1996. Whether you are interested in doing a kitchen, bath, or home remodel to better reflect your style, Potter Construction can help turn your house into your dream home.